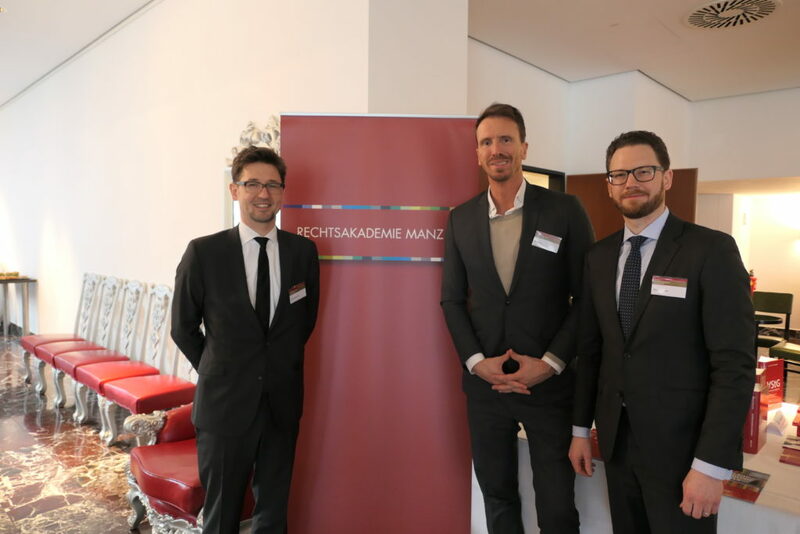 The second edition of the special conference “Liability of Executive Employees and Managing Directors” will be held as part of the Manz law academy on 8th April 2019 in Vienna. 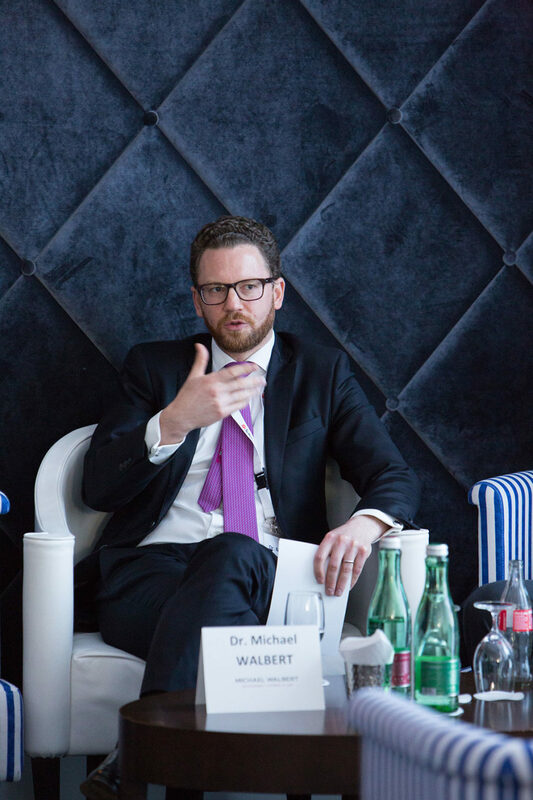 Michael Walbert will again be responsible for the conception and direction of the conference. 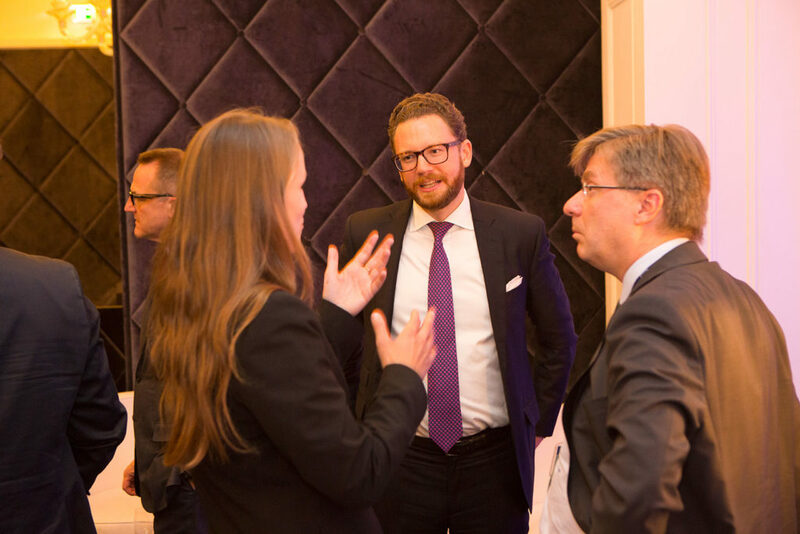 With the presentations of BDO experts Manfred Guzy and Thomas Neumann this year’s focus of the conference will be on liability for tax and social security contributions. In addition, public prosecutor Barbara Hoffmann will share her experience with fiscal criminal proceedings. 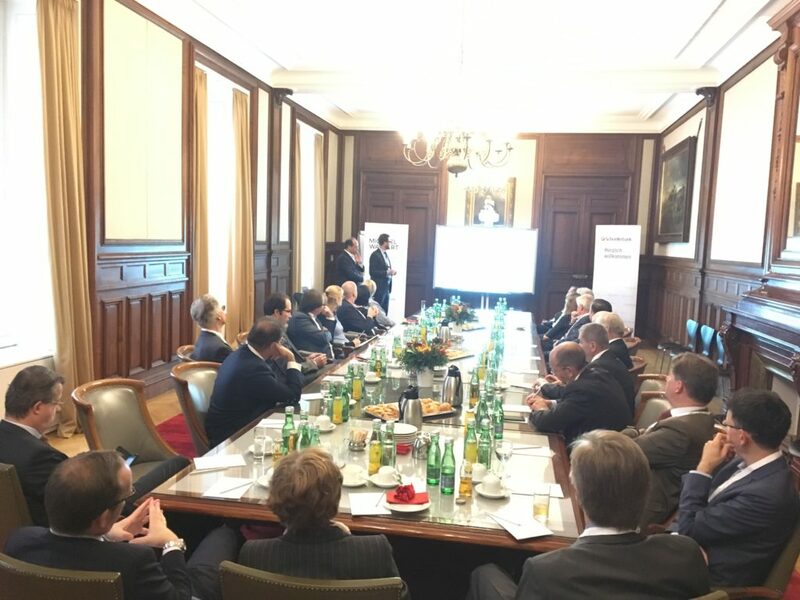 In the elegant ambience of the Rothschild Hall at Schoellerbank’s Vienna branch Dr. Johannes Prötzner (Schoellerbank) und Dr. Michael Walbert provided an update on the current status of the planned reform of the Private Foundation Act. Following publication of the ministerial draft amendment act of 30th June 2017, a heated debate arose on many of the proposed amendments. Critiques focused inter alia on incompatibility rules applicable to members of a foundation’s board, which are considered too strict also in the form proposed in the draft amendment act. 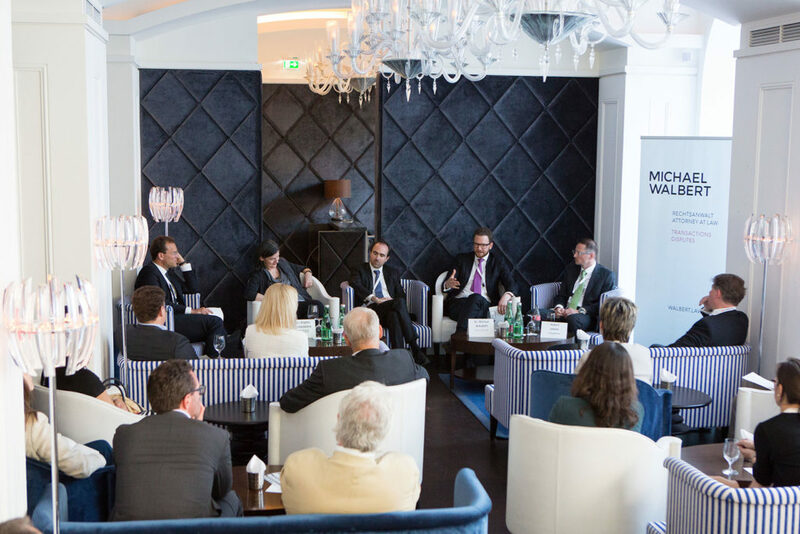 Furthermore, the proposed amendments on strengthening of creditors’ rights and extension of disclosure obligations are considered as too far reaching by many experts. It remains to be hoped that the ministerial working group in charge of the draft amendment act considers and takes up the expressed criticism and that soon a revised version of the draft amendment act can be presented, which will be passed in parliament. 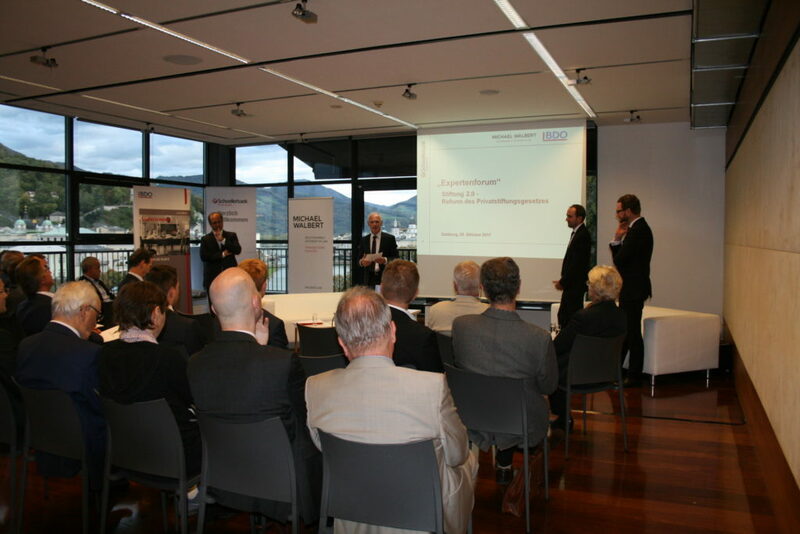 At Loft Salzburg Dr. Johannes Prötzner (Schoellerbank), Dr. Berndt Zinnöcker (BDO) and Dr. Michael Walbert provided an overview on the key issues of the planned reform of the private foundation act and summarized the ongoing discussion about proposed amendments, which are highly disputed. The tenor of the discussion with the participants was: The draft amendment’s provisions do not meet expectations for a modern and flexible foundation governance. In particular, the proposed provisions on strengthening of beneficiaries’ rights of influence and on their participation in the foundation management remain stuck on half way. In contrast, the proposed provisions in relation to accounting and protection of creditors’ rights appear as too far reaching and overstepping the mark. It remains to be hoped that a fruitful discussion on the disputed amendment proposals takes place in the next couple of months and that a revised draft amendment act can be passed in parliament soon. The number of private foundations in Austria is decreasing since 2012. Tax benefits for private foundations have largely been abolished. Are private foundations still up to date? 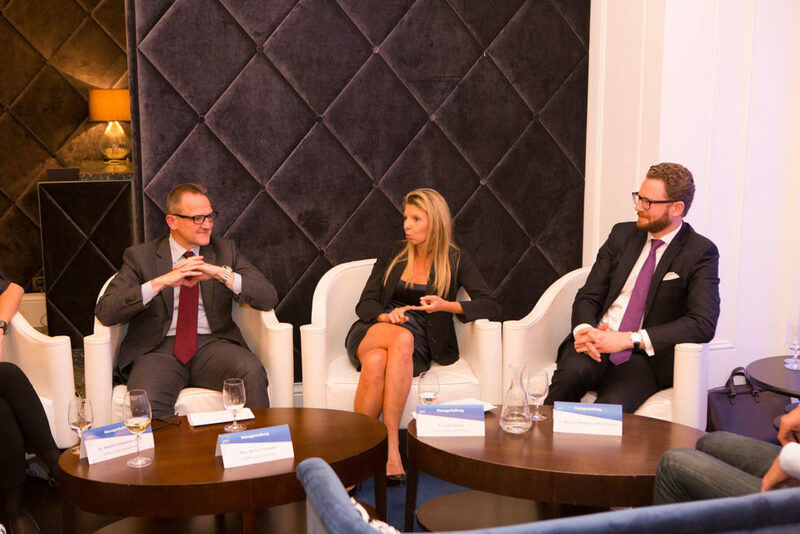 How can private foundations become fit for the future? 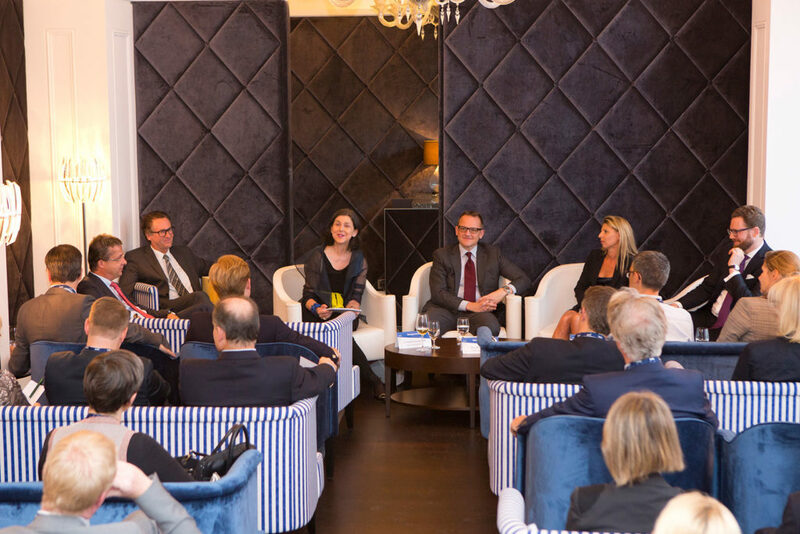 I explored these questions on 18 May together with experts of Schoellerbank, BDO and INARA in a panel discussion at Hotel Palais Hansen Kempinski Vienna. 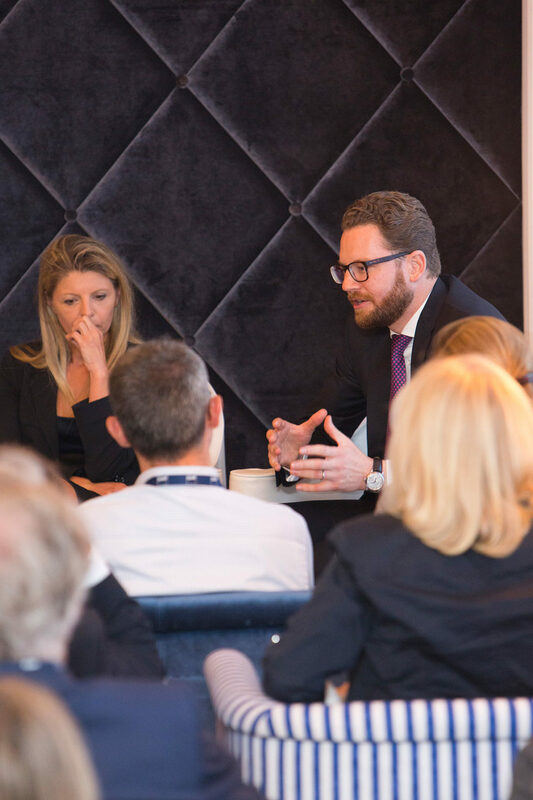 The unanimous tenor of the panel discussion: Private foundations can still offer added value in comparison to corporate and other organisation forms. 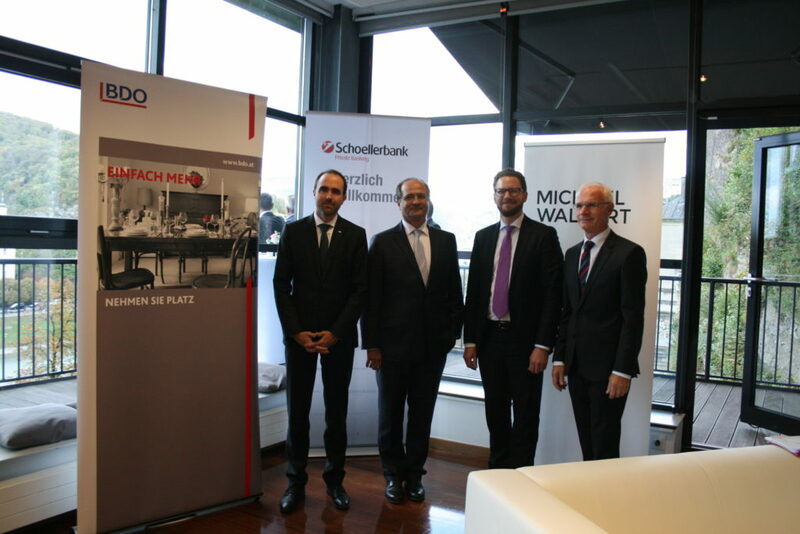 They are important tools particularly for family businesses in company succession. 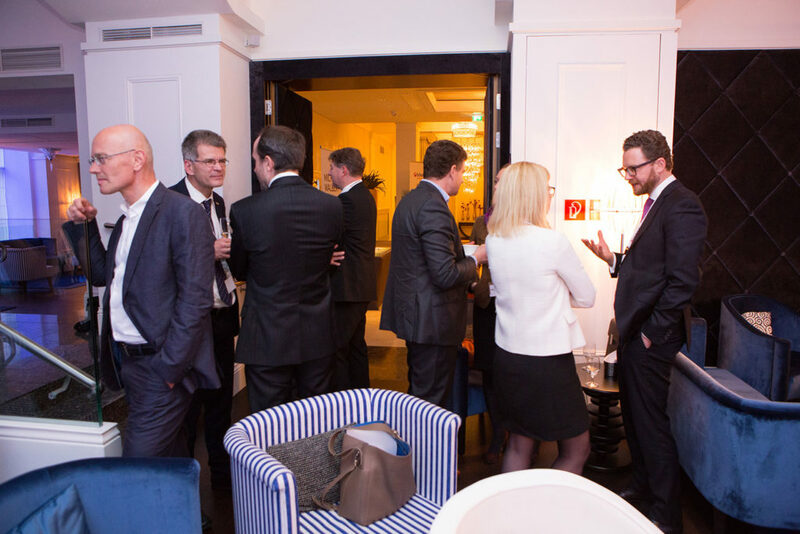 However, to meet that purpose a bespoke foundation governance needs to be implemented. The cornerstones of the ongoing efforts to revise and amend the Private Foundation Act include strengthening of beneficiaries’ rights and more flexibility in tailoring the foundation governance to individual needs. It is to be hobed that the envisaged reform of the Private Foundation Act will be implemented soon despite upcoming national elections. 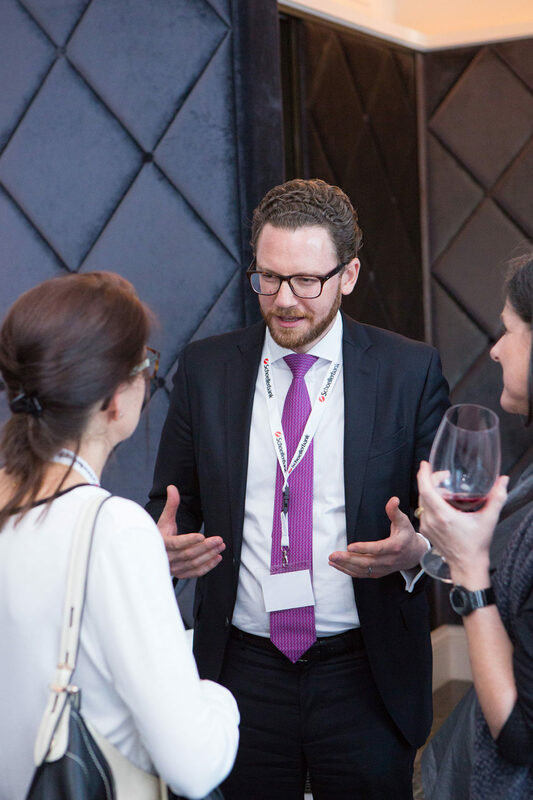 Even the Private Foundation Act as currently in force provides ample flexibility to tailor the foundation governance according to individual needs. However, such flexibility is often not fully exploited, in which case implementation of the founder’s will may not be granted. Furthermore, disputes between beneficiaries are more likely to arise, if the foundation govenrance does not take sufficient account of their needs. In any event, only the founder in person has the right to amend the declaration of foundation. It is thus up to the founder to take the steps required to implement his will as best as possible. 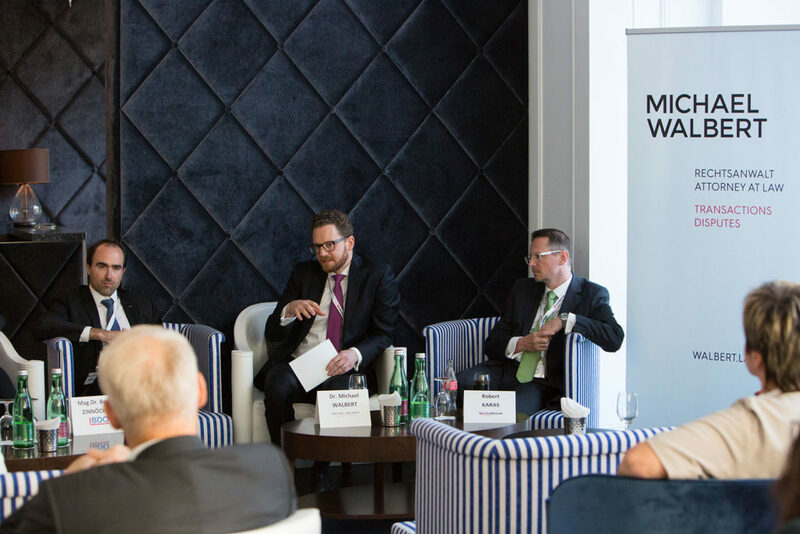 In a panel discussion on 21 September at Hotel Palais Hansen Kempinski Vienna I discussed current issues of management liability with district attorney Sonja Herbst, public accountant and tax advisor Michael Schlenk (KPMG) and insurance expert Brigitta Schwarzer. How much Compliance does an Organisation need? 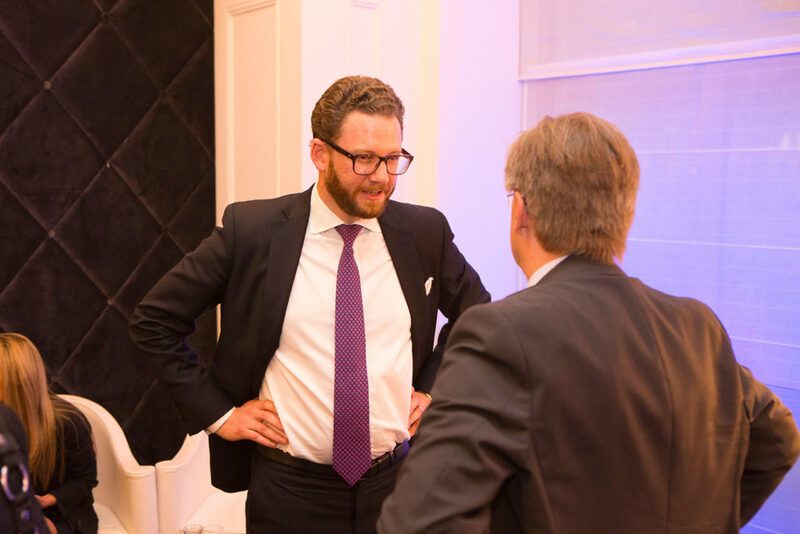 The explicit inclusion of the Business Judgment Rule in Austrian corporate law at the beginning of 2016 has certainly contributed to the recognition of managers’ discretion in taking business decisions. At the same time however, a veritable compliance hype can bee seen in corporate organisations, which must be questioned critically. The decisive question is: How much compliance does an organisation need and has the bow not already been overdrawn? 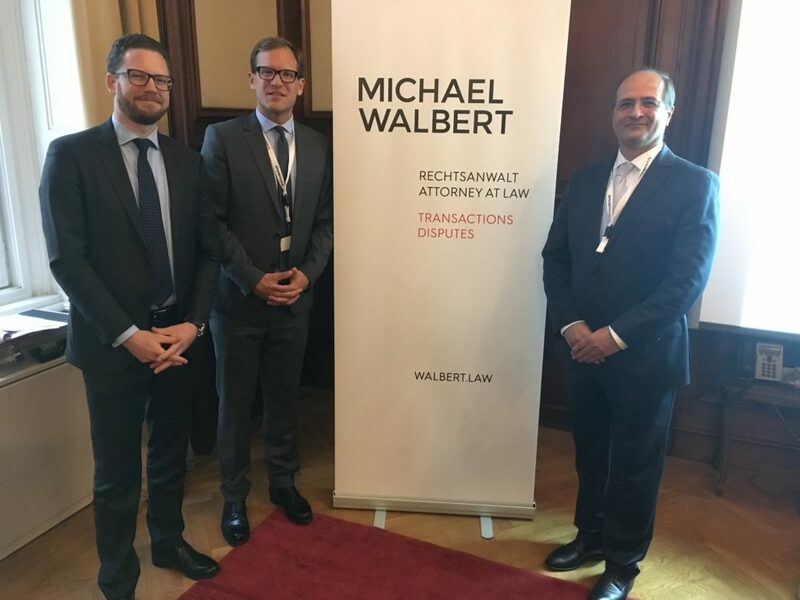 The experts’ discussion also touched upon the highly controversial judgment of the Regional Court of Munich in the matter Siemens vs. its former board member Heinz-Joachim Neubürger. 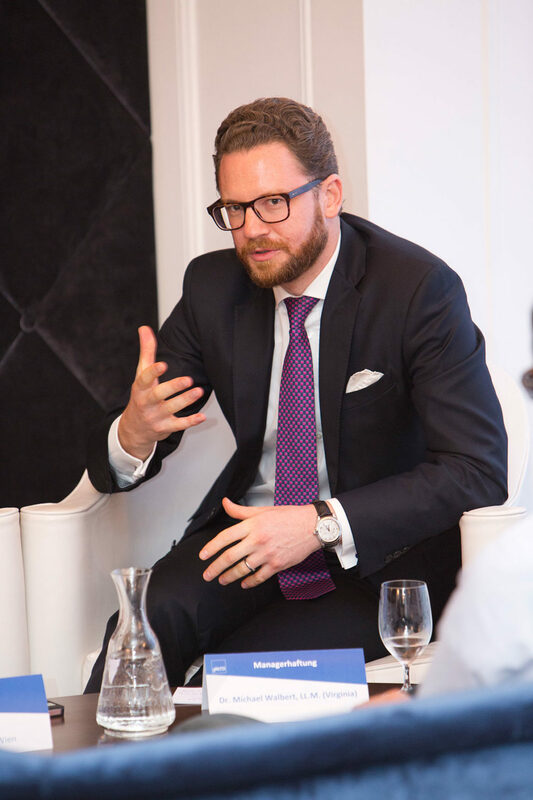 The Regional Court of Munich handed down its judgment against Heinz-Joachim Neubürger with the knowledge of hindsight after extensive investigations. However, the court should have based its decision on an ex ante perspective from the point in time the management decision under scrutiny has been taken. Managers are well advised to produce documentation on business decisions to minimize risks. The creation of a paper trail documents the basis and considerations underlying a business decision. In a litigation on management liability the burden of proof is reversed, as a result of which a manager has to proove that by his conduct under scrutiny he has not breached his duty of care. Such proof can only be furnished on the basis of comprehensive documentation.